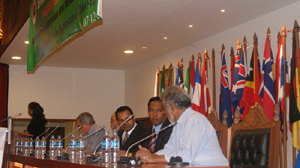 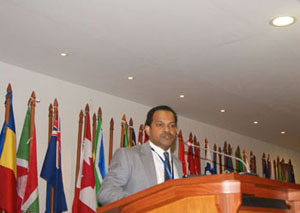 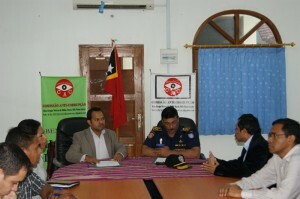 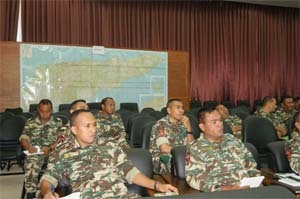 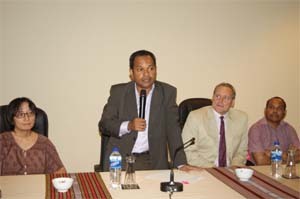 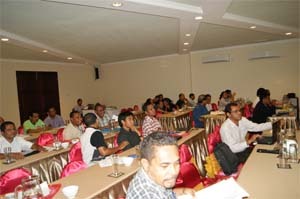 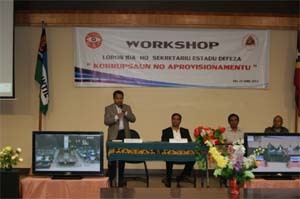 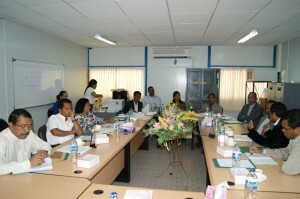 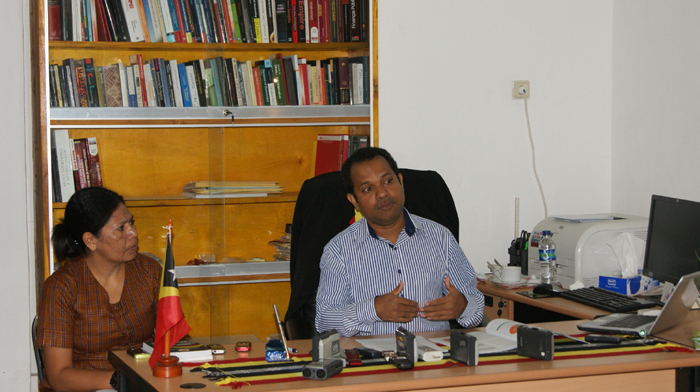 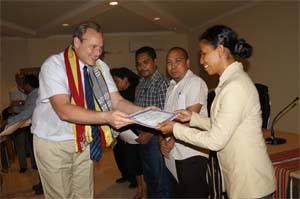 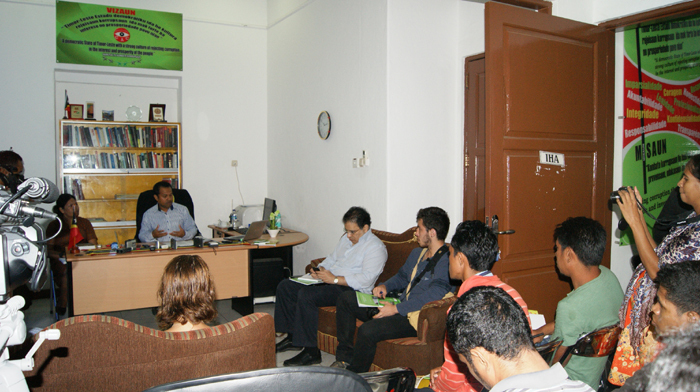 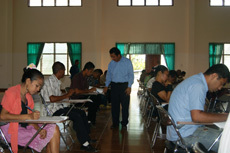 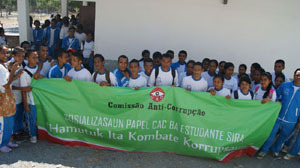 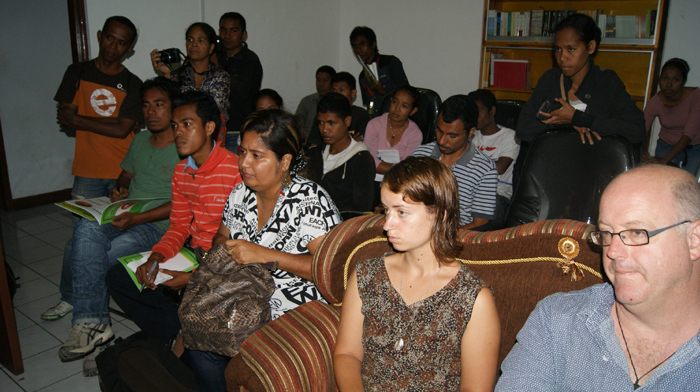 CAC Commissioner Adérito de Jesus Soares was the keynote speaker for a one-month administration advanced course for more than 30 participants from various ministries on Tuesday 27 August 2013 at the National Institute of Public Administration (INAP) Comoro, Dili. 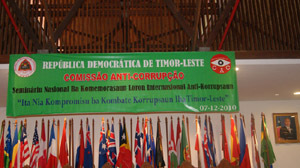 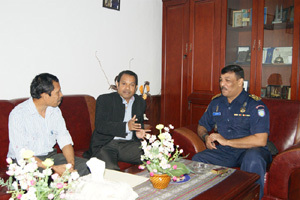 CAC Deputy Commissioner Manuel Bucar Corte-Real explains the vision and mission of CAC, as well as the role of CAC, at a three-day workshop that was organized by the Prime Minister’s office on Tuesday August 27 2013, at the Palacio Governu, Dili. 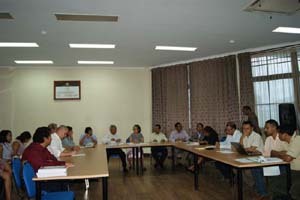 More than 50 people participated, including Chiefs of Department, National Directors, a Director General, and senior public officials.